Having a beautiful smile increases your self-esteem and the confidence with which you move through the world. Dr. Edwin Tyska and Dr. Kristen Alexander excel at creating incredible smiles that are healthy and becoming. Our doctors achieve excellent clinical results because they consult together when they design a treatment plan for each patient. This means you have three highly trained and experienced orthodontists, not just one, deciding the perfect approach to straighten your teeth. 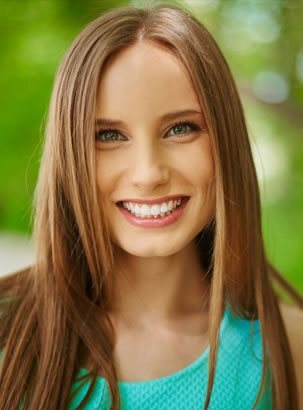 Each treatment plan is unique to you and your needs: Our doctors pay attention to all the little details that less-experienced dentists might overlook, to make your mouth healthy and your smile beautiful. With a customized treatment plan, our goal is to ensure that everyone we treat is completely satisfied with their smile! 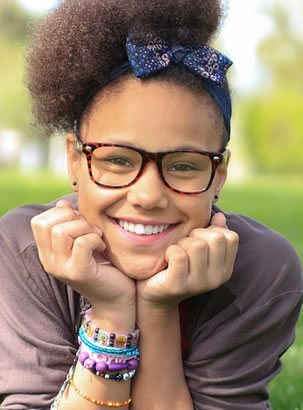 We have an amazing orthodontic team that will be by your side throughout your care. Each is experienced, compassionate, and friendly. We will get to know you as a person, and look forward to your visits as a time to see the progress of your smile and hear the latest news in your life. 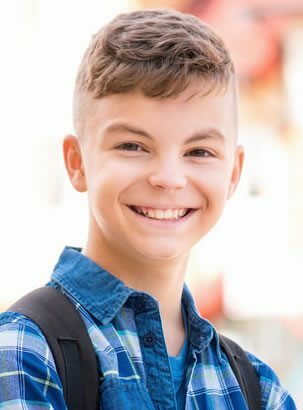 We offer complimentary consultations at our Clarence and Tonawanda, NY orthodontic offices, which serve the greater Buffalo area. Please contact us to schedule a consultation for yourself or your child today. The doctors and team members at Tyska Alexander Orthodontics look forward to welcoming you to our practice. We can’t wait to get started on your incredible new smile: one you will share with confidence for the rest of your life!